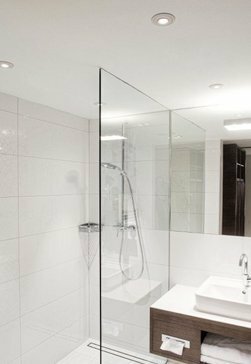 Browse our selection of 4'' high-performance commercial LED downlights. 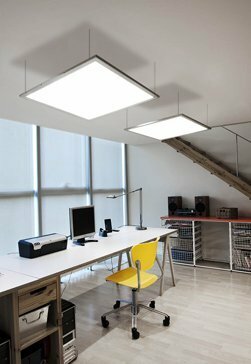 Buy LED Online carries options from leading manufacturers for the best lighting available. Browse our selection of 6'' high-performance commercial LED downlights. 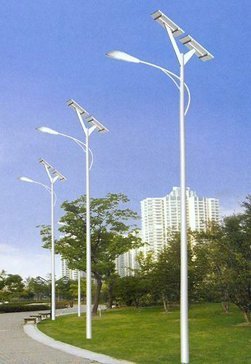 Buy LED Online carries options from leading manufacturers for the best lighting available. Browse our selection of 8'' high-performance commercial LED downlights. 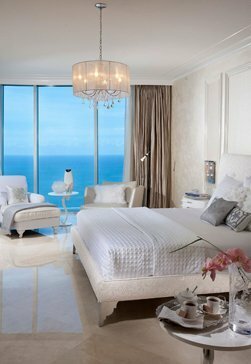 Buy LED Online carries options from leading manufacturers for the best lighting available. Browse our selection of 10'' high-performance commercial LED downlights. 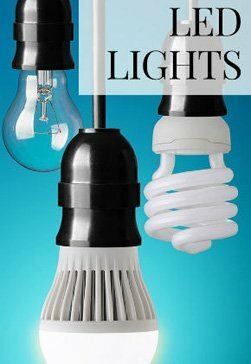 Buy LED Online carries options from leading manufacturers for the best lighting available. 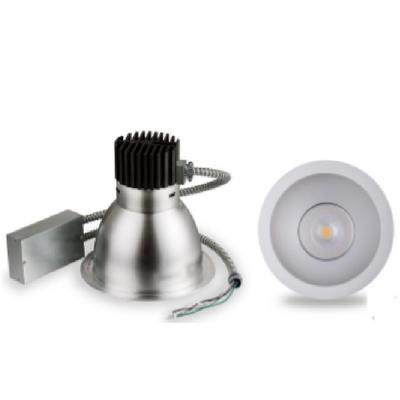 If you are looking for the best selection of downlights for your business, you are in the right place. 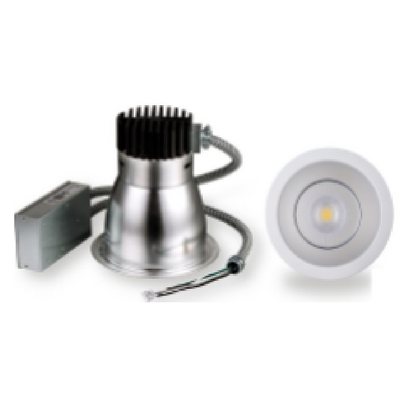 Buy LED Online supplies a variety of high-performance commercial LED downlights from some of the top producers of LED bulbs—choose from Halco, HT-Flex, and SATCO. 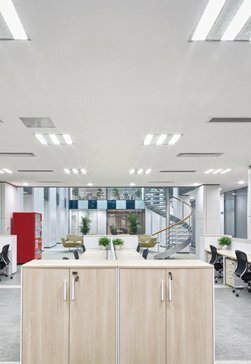 These commercial recessed downlights are available in colors ranging from warm white to daylight white, in addition to lumen ranges of 800 to 5,000. 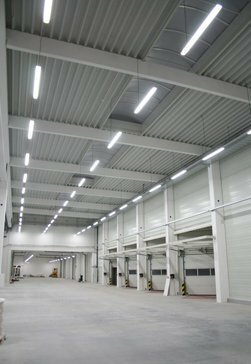 We can provide high-performance commercial LED downlights in 4-inch, 6-inch, 8-inch, and 10-inch sizes, so you can find the perfect solution to your lighting needs. 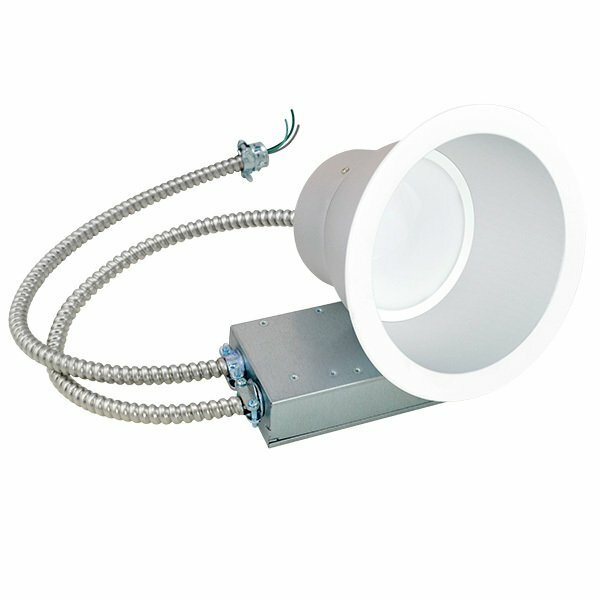 We can also provide commercial recessed downlights with dimmable bulbs and wet-location bulbs. 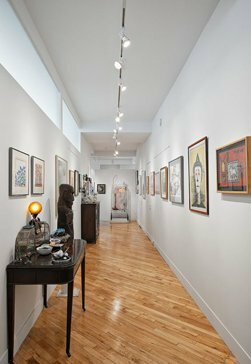 Add our recessed downlights to your business today!